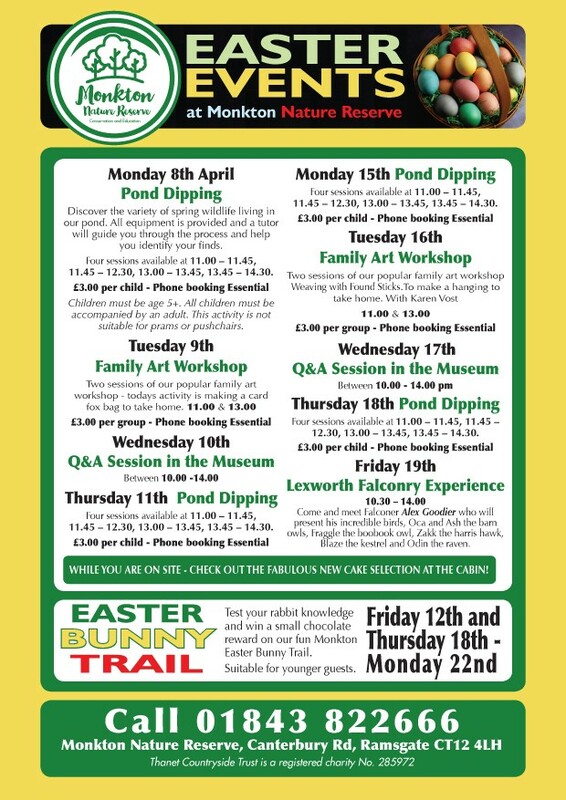 We have a full and varied programme of events on at the Reserve over the Easter school holiday. Head on over to the events section and we’re sure you’ll find something to interest you. Update: The December astronomy viewing session will include a talk on nebulae by astrophysicist Natalia Garrett. Further details can be found in the Events section.